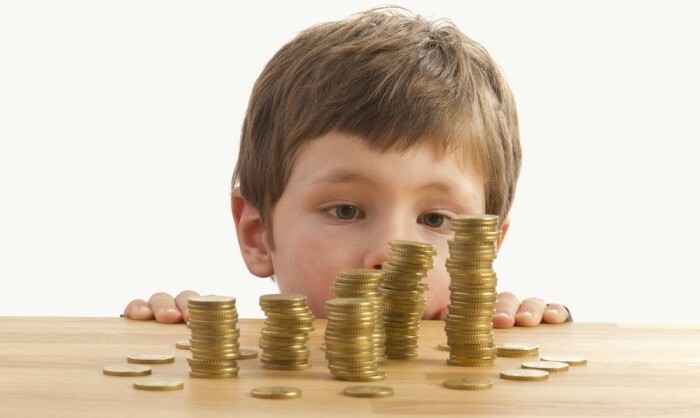 There are many parents who are dubious about teaching their children about money and would rather leave the nitty gritty to school or other institutions, the reality is that your children need to learn about money from a young age so that they do not make disastrous mistakes when they are older. A lot of children need to take out student loans in order to study further, and having the necessary skills to deal with money makes it easier for them to make good choices instead of landing up in debt and getting all depressed. The article on Mint Life lists five areas in which most parents neglect to teach their children while they are teaching them about money, these include the difference between wanting and needing an item they have seen in a store all the way through to the need to save money and spending money on living expenses. One of the easiest ways to teach children about interest rates and loans and other financial obligations is to provide them with an allowance and a small short term loan. Depending on your parenting style and your flexibility it is not that difficult to guide your children from a young age so that you land up raising money savvy children!